Design and installation of multiple communication systems at the JFJC and Family Courtrooms. 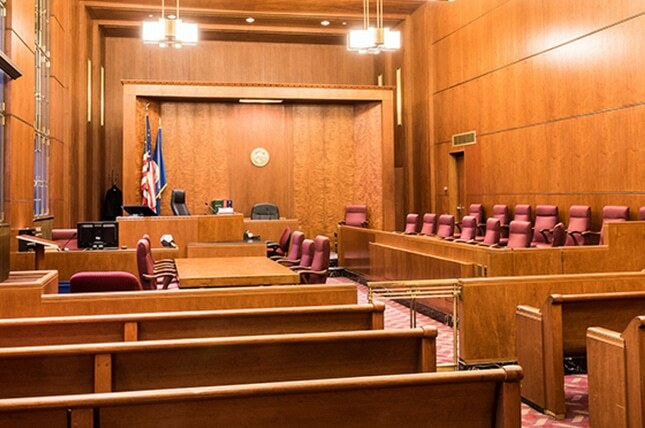 Audio and video is provided in all the courtrooms, as well as Assistive Listening devices. Sound masking is provided in the public and office areas.